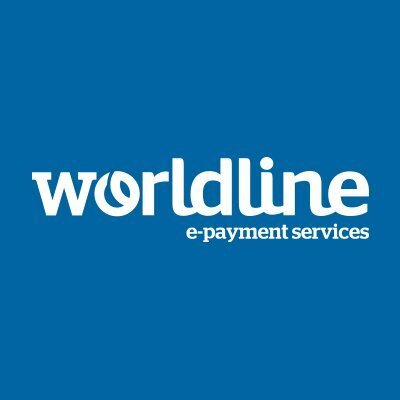 Worldline has unveiled a payment device for customer-merchant interactions and a commerce hub. The touch screen device, called YUMI, brings together physical and online commerce and is customisable to the retailer’s brand. The Android operating system also supports apps. The device can be integrated with local point-of-sales (POS) systems or used as a standalone terminal. It is available in two configurations, either as a countertop or portable terminal. Along with YUMI, the company has launched its WL One Commerce Hub. The single platform is for merchants and their customers. For example, merchants can offer “try and pay later” services. The hub is supported by tokenisation technology, and lets clients gather all transaction data in one place regardless of the point of interaction or the country. In addition, merchants can open new concepts like pop-up stores, self-checkout, online and mobile interactions, and offer services such as subscribe in-store or customer retargeting.